I love good music. And "Building 429", a popular contemporary christian band, most definitely churns it out. I had the pleasure of coming across their music while sitting in traffic one day on the highway, a few months ago. 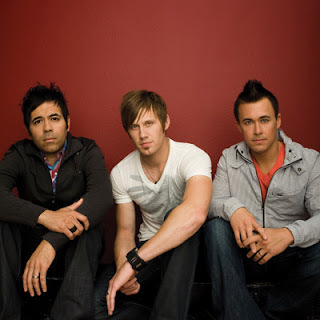 Please enjoy Building 429's hit inspirational song, "Listen to the Sound". I've posted the lyrics below the video.